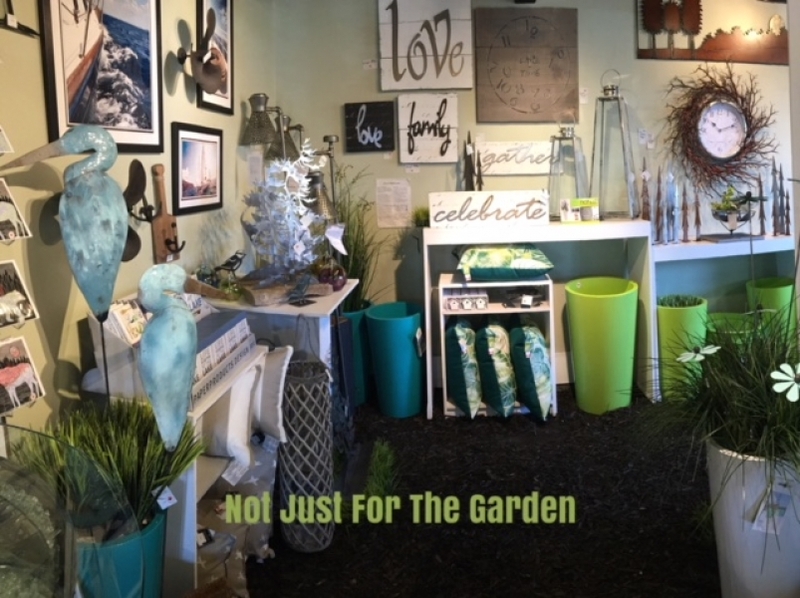 At NOT JUST FOR THE GARDEN you can find an awesome selection of decorative garden accents to take your outdoor space from ordinary to extraordinary!!!! 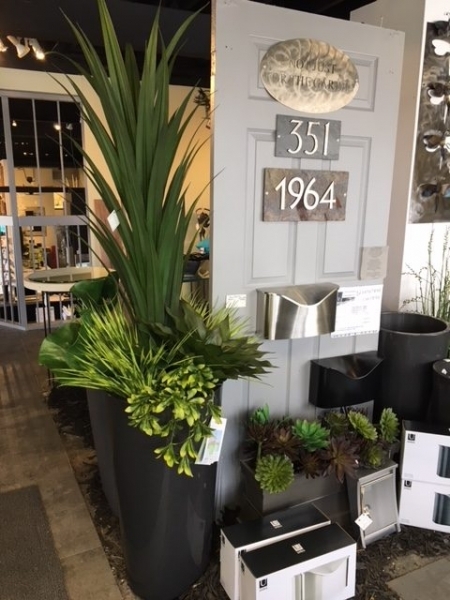 Stop by for some inspiration for your patio, deck and backyard. Great gift ideas for friends, family and work colleagues. 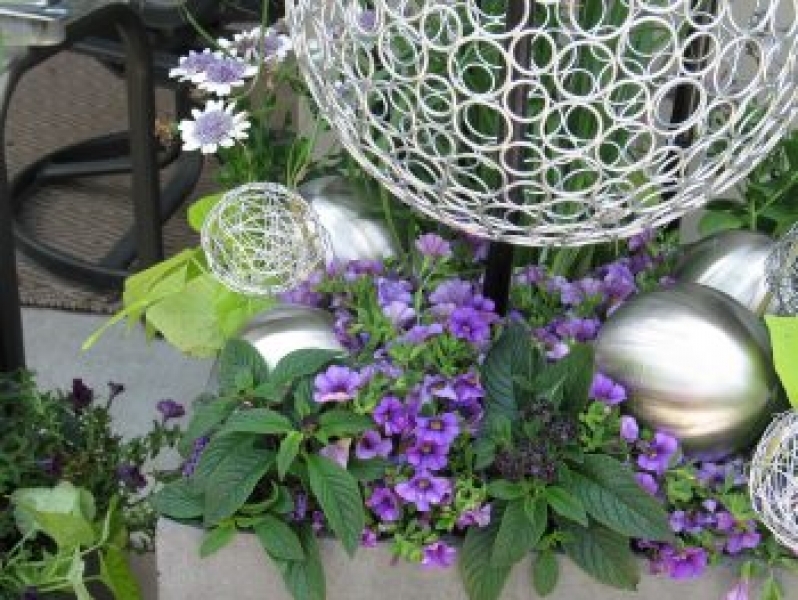 Home and garden decor created from Repurposed materials that would otherwise be headed for the landfill or metal scrapyard. 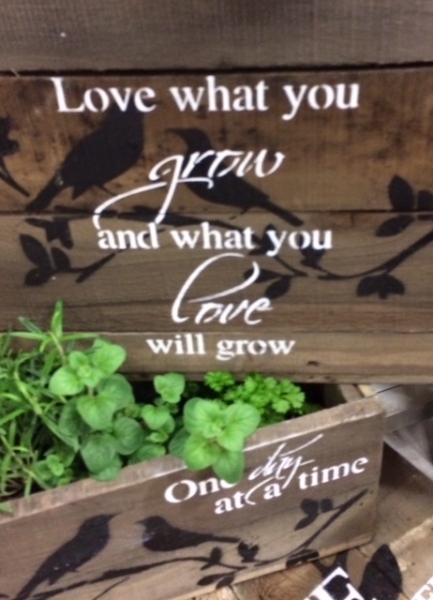 Barn board recycled into wall decor, planters, and clocks. 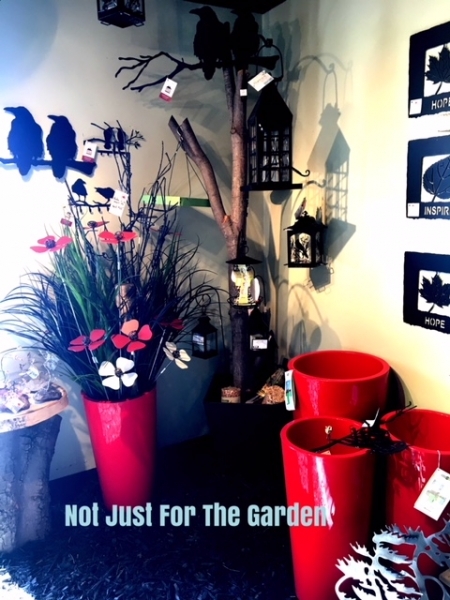 Scrap metal cut and painted into awesome garden stakes, wall decor, sconces and sculpture. 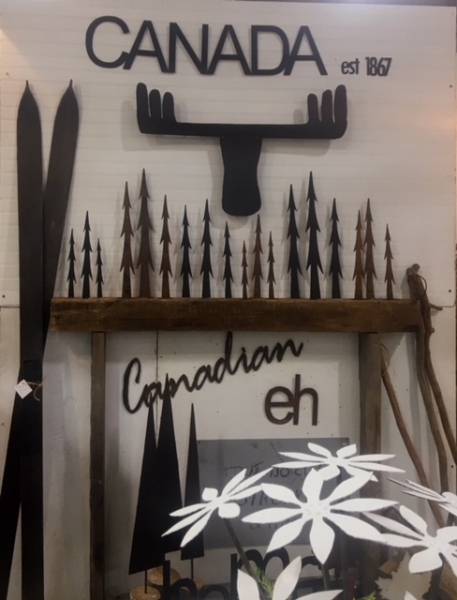 Crafted by hand from salvage farm and industrial materials such as steamer pans, barrels, tanks, and farm machinery, each piece is truly one of a kind. Bird feeders, Birdhouses, Bird baths, Bird bath Heaters, Heated bird baths, Bat houses, Butterfly houses, Butterfly feeder, Suet, Nature books, Garden hardware, Poles, Squirrelproof bird feeders, Squirrel guards, Squirrel baffles, Shepherds hooks, Hummingbird feeders, Oriole feeders, Metal hardware, Hangers, suet, Christmas wreaths, Christmas seed balls, Wall hooks, Mangeoire pour oiseaux, Mangeoire anti-écureuils etc. LED and solar lights. Lights operate on sunlight and require no electrical wiring. The Edison Solar Led Light Post has a stake , easily inserted into the lawn or garden. Turns on automatically at dusk on a full charge. 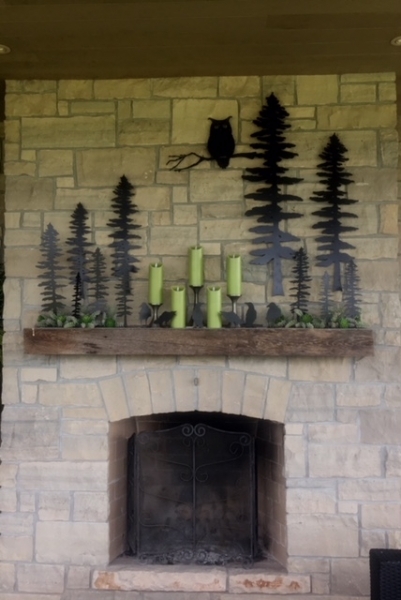 Several designs available that can either be hung or staked into the landscape. Indoor/Outdoor Cushions. Customize The Look And Comfort Of Your Outdoor Seating with Stylish Outdoor Designs. Kitras art glass creations.Tree of Enchantment glass balls. Like trees in a forest, no two are alike, with a special sentiment for each theme. Enjoy the magic of the seasons or give the gift of inspiration with these unique glass ornaments, ready to give in a gift box. Concrete designs in sculpture, faces, statues, ornaments, birdbaths, water features, benches, lanterns, planters etc for home and garden use. Our products are suitable for outdoor use, being manufactured from proprietary blends of concrete and having unique weather resistant finishes applied.